Following popular request from our customers, Cloud Commerce Pro is now rolling out integration with EKM websites. 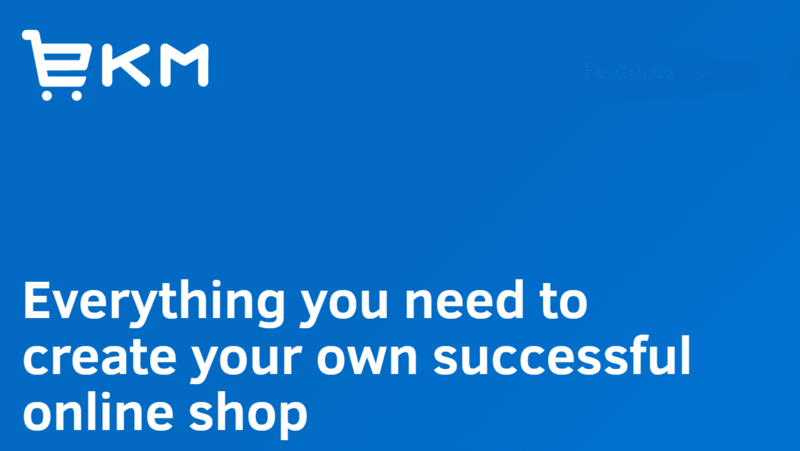 EKM, formerly known as Powershop, is a major name in the world of eCommerce websites. Like Cloud Commerce Pro, it uses a dedicated Account Manager and large support team model to provide its customers with a high level of service. With the announcement of CCP integration, EKM users can now easily operate their EKM store alongside other sales channels with automated inventory management. They have access to our auto-purchasing facilities and can join our other customers in setting up rules for automatic selection and booking of couriers and services. Existing CCP customers with EKM sites or who are considering adding an EKM site as a new sales channel should contact their Account Manager who will be happy to discuss your requirements and help draw up a plan. More information is also available from the Support team at 01524 230252. What Are HS Codes (and Why Do They Matter)?